West Australians love to get outdoors and enjoy our great weather, have a barbeque, or go for a swim. But too often, this means spending a little too much time exposed to the sun’s UV rays. 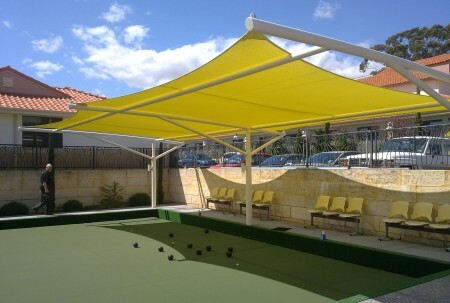 Be it the school playground, the beer garden of the local pub, or your own backyard, shade sails are known across Perth as the most stylish protection from the sun around. 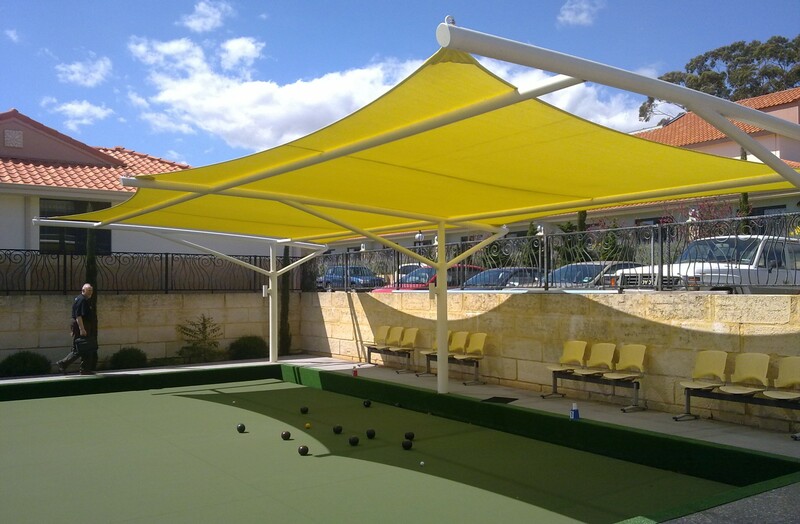 Shade Experience is a family owned and operated business installing shade sails in Perth for over twenty years. Not only do our shade sales look good, we custom manufacture, fit and install all sails to make sure you get the best protection, that looks the best, for the best price. Rather than a fixed gazebo or flimsy umbrella, outdoor shade sails are the most versatile sun protection because they offer great UV protection during the long Perth summer, and are easy to remove for the winter, letting in that lovely, free, warming sun. No one likes being sunburnt. What is worse than the stinging and nights of aloe-vera, is the scary, very real, life threatening issues of UV-caused skin cancers. But with such great weather in Perth, who wants to miss the fun? A sail shade across your pool or outdoor area is the best way to enjoy the outdoors, while protecting yourself and your family from the risks of UV. The effect of UV isn’t limited to your skin. Some plants originating from around the world are not adapted to Australia’s harsh sunlight. A shade sail is a great way of protecting your herbs, vegetable patch or yourself while you are in the garden. Are you looking for a bit more solar protection for yourself or your family? Or maybe your business, school or community group need a bit more shelter in your outdoor areas. Shade Experience has the industry know how, professional service, and experienced team ready to find your outdoor shade sail solution. Call us today at Shade Experience, and chat to our friendly staff about how we can help protect you, your family or your business from the sun this summer.